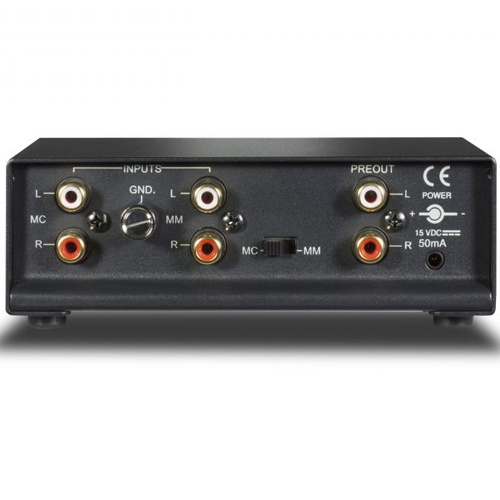 The PP 2e Phono Preamplifier offers superb performance in a clean and simple package for a very reasonable cost. Perfect for the budget-conscious audiophile, the PP 2e’s moving coil/moving magnet input selector provides different phono cartridge options. 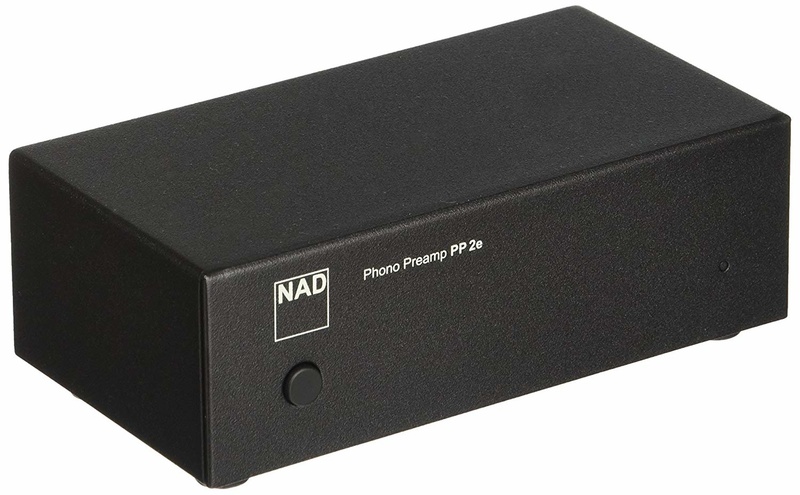 The PP 2e Phono Preamplifier offers superb performance in a clean and simple package for a very reasonable cost. Perfect for the budget-conscious audiophile, the PP 2e’s moving coil/moving magnet input selector provides different phono cartridge options. The PP 2e’s Auto Power Down feature saves energy by automatically powering the PP 2e to OFF when not in use. Low noise, wide band MM & MC phono stage. 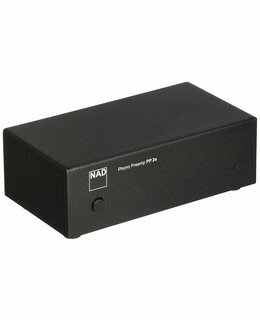 Connect your turntable to almost all amplifiers and receivers. External 24 volt power supply.